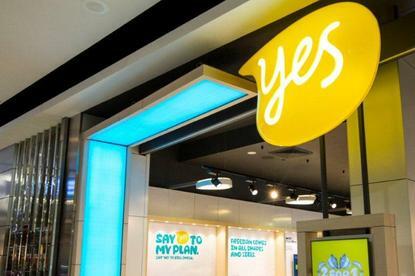 Optus plans on turning its focus to Australia’s two million plus small business owners, according to Optus Small Business managing director, Rob Parcell. He said Optus recognises that SMB business operators face a set of business challenges and the products and services available to them are not always tailored for their needs. The company has expanded its team to 126 new business specialists in retail stores, call centres and business centres and has also introduced Premium Support services for small business customers to address this challenge. “Many SMB operators are time-poor and want access to quality service around the clock. Whilst many are happy to visit our stores for a fast transaction off-the-shelf, we know others require a premium level of service to help them grow and we’re committed to delivering that,” Parcell said. “Most small business owners don’t work ‘nine-to-five.’ They conduct their business from their home, the front seat of a van or a shared innovation space. They need access to a reliable, high-speed connection to the world and an expert team who understands their unique communication needs,” he added. The company most recently reported that its operating revenue increased four per cent to $9.12 billion, its EBITDA grew six per cent to $2.77 billion and annual net profit rose seven per cent to $901 million for the full financial year ending March 31. Optus will kick off its SMB focus with a partnership with olympian, Ian Thorpe. The first stage of the partnership will see Ian front an Optus SMB campaign, which rewards four small business owners with a trip to the Rio Olympic Games.